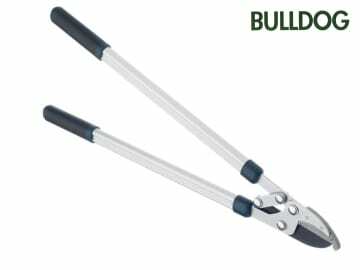 These Bulldog Evergreen Lopping Shears use a compound action to allow a much greater pressure to be applied when cutting. 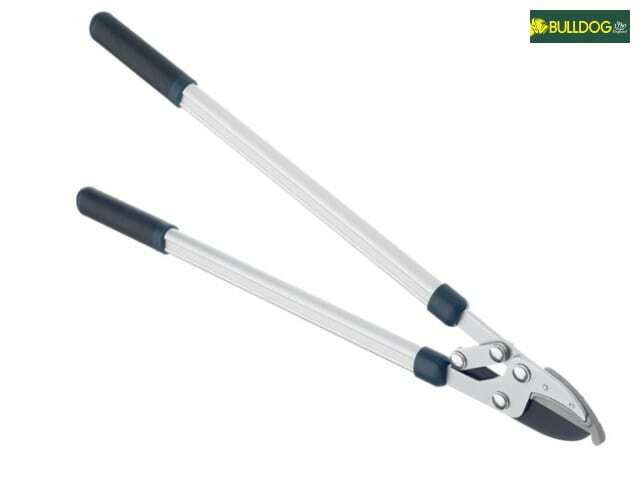 The loppers have anvil blades, and the aluminium handles have soft-touch grips for comfort. Lightweight design for less fatigue.